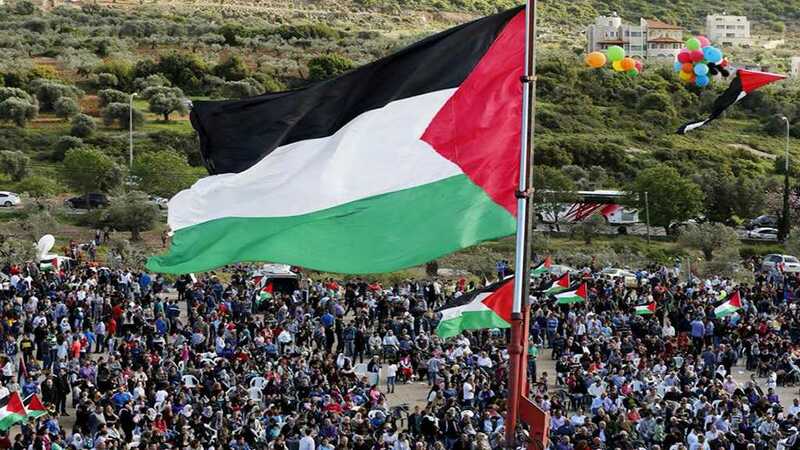 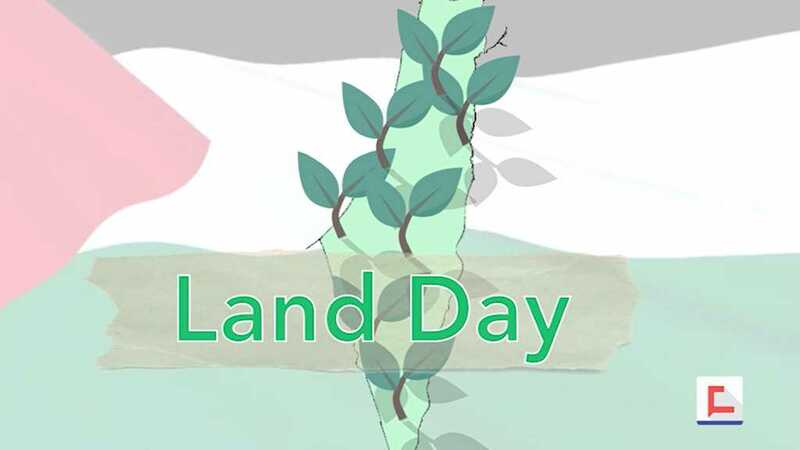 Palestine's Land Day is commemorated on March 30 every year marking the day on which in response to the 'Israeli' occupations government's announcement of a plan to expropriate thousands of dunams of Palestinian land in 1976. 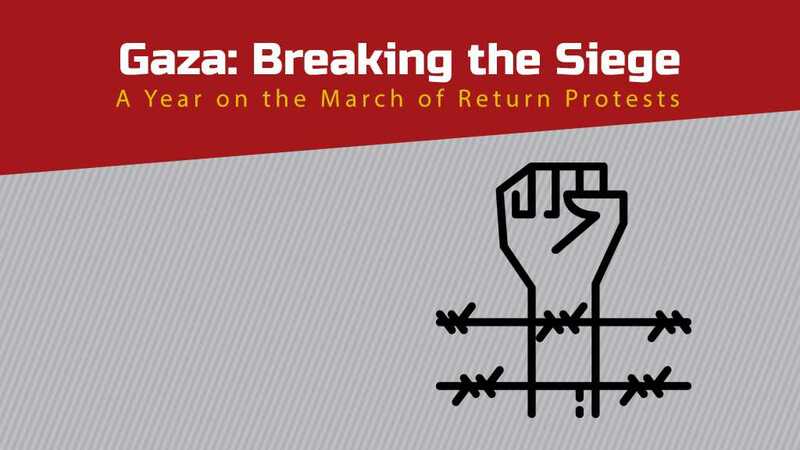 A general strike and marches were organized in Arab towns from the Galilee to the al-Naqab. 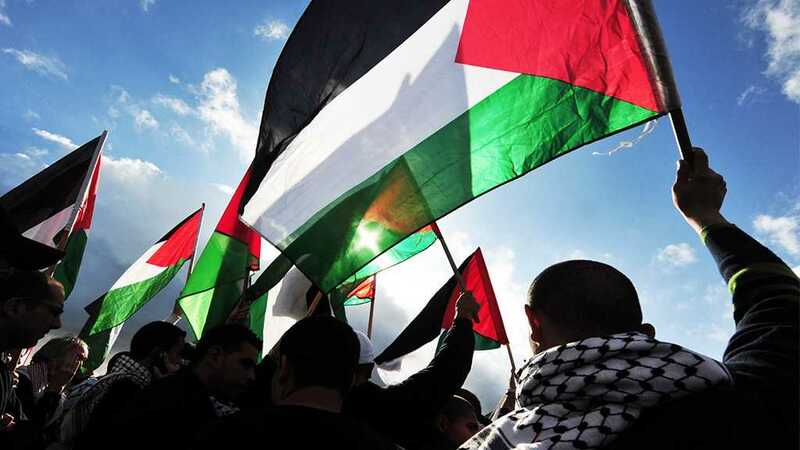 In the ensuing confrontations with the Zionist army and police, six unarmed Arab citizens were martyred, about one hundred were wounded, and hundreds of others detained.